The BoBunny Blog: October Sketch Challenge! Hello All! It's time for this months Sketch challenge! Here's the scoop in case you missed last month! Each month we will share a new sketch and how one of our designers was inspired to create with it. To play along all you have to do is create a project inspired by the sketch, using BoBunny products and then share it with us using the InLinkz widget below. When you enter, you will have the chance to be randomly selected to win a fabulous prize package full of BoBunny goodies! Take a look at this months challenge! We can't wait to see what you create! This is our October Sketch. 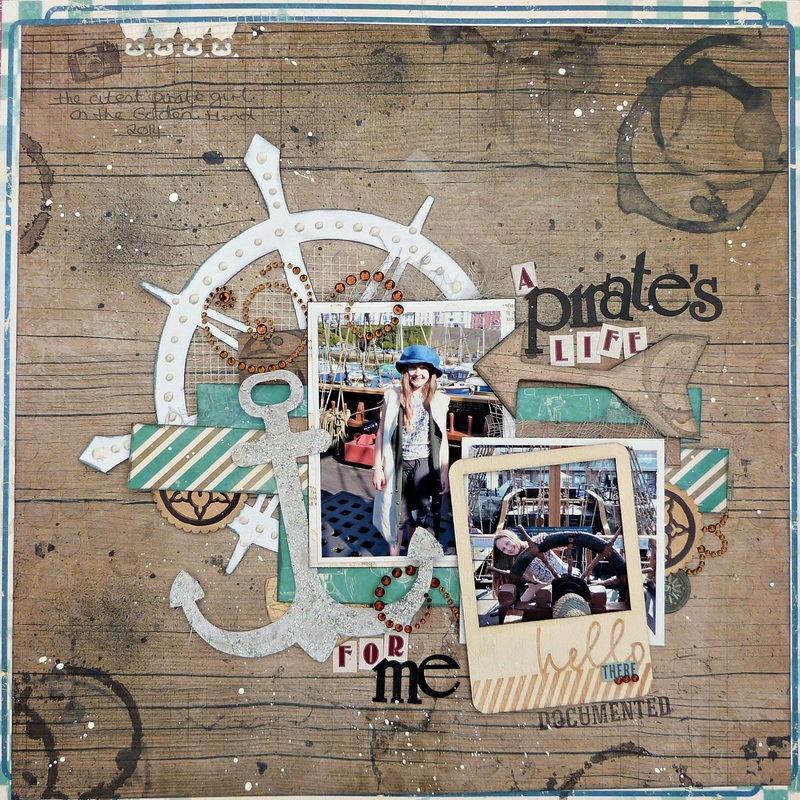 Tracee Provis works her magic using our new Wild Card collection! I always love to work with sketches, the October sketch is perfect for me as it leaves things quite "open" to interpretation. I love multiple photo sketches too and this was my starting point with the sketch. When I saw the Wildcard wood pattern paper it immediately brought the phrase "Walk the Plank" to mind. These photographs of my Granddaughter on a recent visit to the Golden Hind were a match made in heaven for this collection and this sketch. 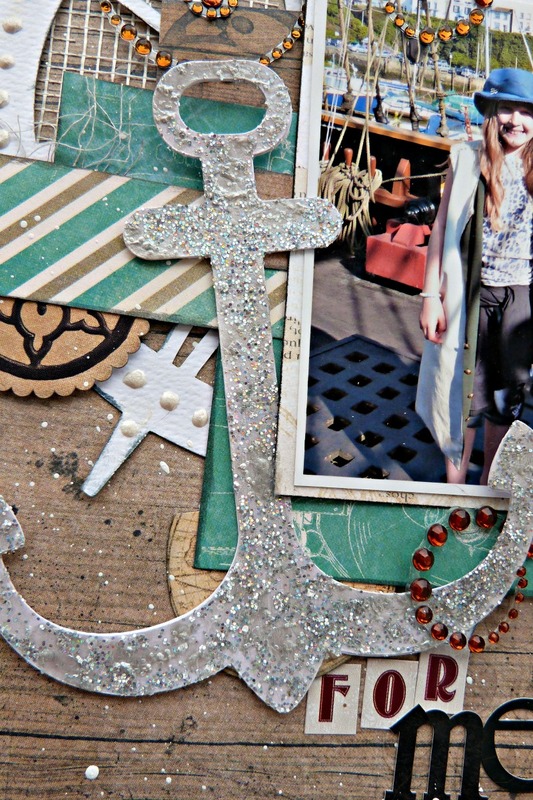 I cut an anchor shape from Sugar cardstock and covered it with Silver Glitter Paste, I then let it dry and painted over some parts with the Silver Pearlescents for an extra sparkle. I also added the Peralescents to the ships wheel to represent rivets, they are so easy to add to your projects and dry just like little pearls. 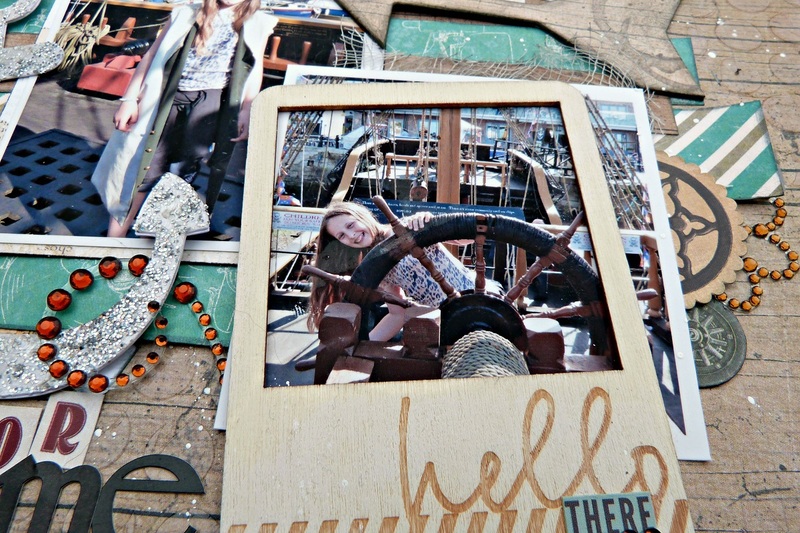 ﻿I used one of the frames from the That's Life Wood Shapes pack directly onto my photo to highlight my Granddaughter at the ships wheel. The Jewel Swirls are great for adding movement to your pages. Now it's your turn! 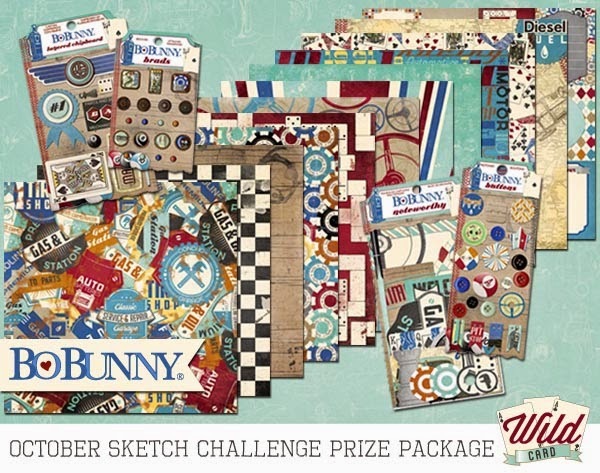 This is the marvelous BoBunny Prize Package for the October 2014 Sketch Challenge. One lucky person will win this Wild Card Prize Package. Enter below using the InLinkz widget for your chance to win. 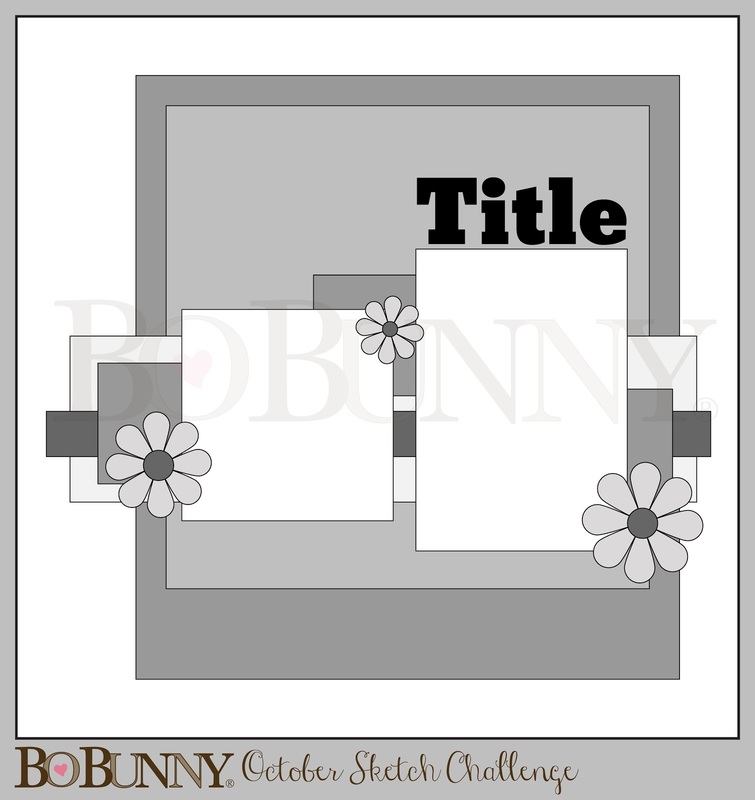 The deadline to submit your layout for the October Sketch Challenge is October 31! Now, last but not least, the winner of September's Sketch challenge! (drum roll please) And the winner is .......#19 Amaya!!! Congratulations! Please email us with your contact information and we'll get your fabulous prize on it's way to you! Great sketch, lovely project and what a cool prize! Lovely sketch. MAybe will give this a try!!!! Like this sketch. Nice LO Tracee! Wonderful sketch. Can't wait to use it on a layout. LOVE this new sketch! Can't wait to play!